I wanted a portable skincare organizer which isn't acrylic or plastic + would look alright on the vanity, and I think that's sorted for now. You don't know how many times I almost knocked these bottles off the table, because I was keeping them all over the place! This basket tray is actually real stainless copper. I keep cotton pads in that tin container, which was a birthday gift from my friends. Real Copper Organizer Tray & Pop-up Cotton Swab Dispenser: From Viny Pop, a store like Miniso Japan. First time I got Eyelash Extensions, I had to walk with bloodshot watery eyes to a nearby supermarket to get eye drops. The glue stung badly & the lashes pricked every time I opened my eyes..... it was h-o-r-r-i-b-l-e! This was in MBK Mall, Bangkok, done by a girl who was in awe of my "V-shaped jawline", which is a sought-after facial feature for a lot of the girls there, she told me. I guess that compliment was the consolation prize I got from that experience, because I used to think my jawline was "too pointy". Human ~ Most expensive. They may seem like the best choice, but if you want falsies-looking lashes, human hair isn't gonna look like that, unless they stack a lot of them. Mink ~ Less expensive than human hair, and like false eyelashes. Silk ~ They look like mink, but are softer & silkier. They might look too glossy & not natural-looking. Synthetic Acrylic ~ These are the cheapest, and feel more plasticky. However, there are variants of this type too, they have made some with a more natural/softer feel. *In these pics, I have some American acrylic ones which have an upward curl, so they didn't droop. No longer than 1 hour, from an expert. Rs.3500-4500+ depending on the type of lashes you pick. ~ You don't need mascara anymore. You can't even apply mascara, for that matter. ~ If long & thick lashes make up about 70% of your glam quotient, then you can save so much time applying makeup. ~ You have falsies on all.the.time. without any worries of them coming off from either or both ends... argh! Mine's always the inner corners, and they'd just hang loose or pop up...ugh! ~ If you have hooded lids like me, they give your eyes a lift & your lids don't look as heavy/droopy. ~ You can't wash you eyes properly. I still splashed water, though, but I couldn't rub... or wipe them dry properly. It's a kind of a stressful time every time I cleaned my face, tbh. ~ Applying eyeshadows can be a bit difficult if you have a small lid space, because your extensions are always in the way. ~ You can't get hot/warm water on them because of the glue, so showering your head is a challenge. I shampoo my head upside down using a bucket & a mug instead of the shower. ~ I have to be careful applying eye cream & all my other skincare products as well, coz you can't get any emollients/oils on them. I hated not being able to properly use my Korean Cleansing Balms/Oils. ~ They can make your eyes look too spidery & unnatural if you aren't wearing any eye makeup. One might think they won't need makeup anymore & just look the prettiest without any effort, but most would still need some, just to balance out the look - like mascara on bottom lashes & some eyeshadow here and there. ~ Real lashes might fall off with the extensions, or break into half. BUT they do grow back - I know this, coz they did after I lost almost all my left eye's lashes after the first Bangkok experience 😒. ~ Like nail extensions, there's a possibility of infections if not done hygienically, or your eyes react badly to the glue used. ~ Lastly, can you cry? Hahaha....nope! Yes, some do come off along with tears. How Long Do Eyelash Extensions Last For? In tip top condition, 2 months. They start really falling off after 1.5 months. I got them done in October last year, and they still looked fine in December. You can get them touched-up every 3 weeks, or so. They can just replace the fallen ones. 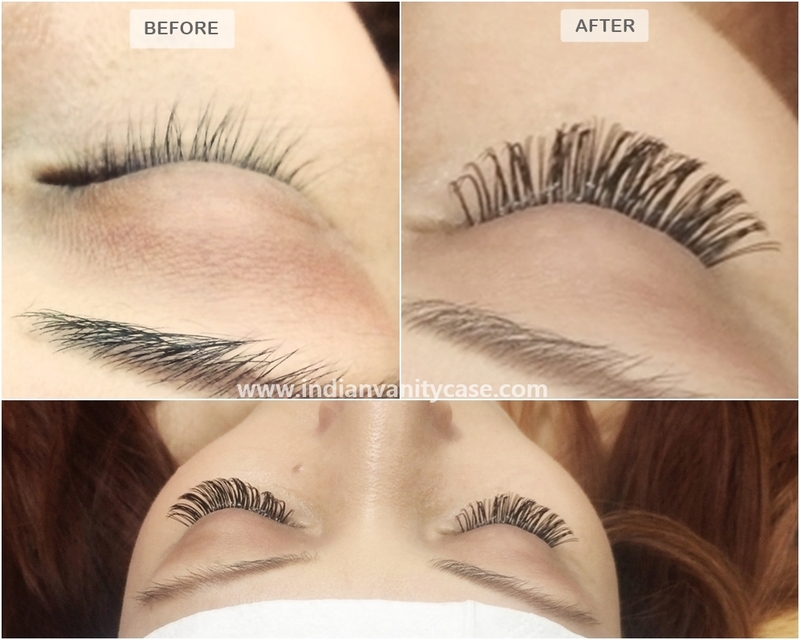 How To Remove Eyelash Extensions If You Don't Like Them? Use oil, like a cleansing oil or olive oil. Soak some on cotton pads, and press them over your lashes. Let the oil sink in, before trying to pull out the extensions. Do it patiently, so you don't end up pulling out your real lashes. But you probably will pull out your real lashes, especially if you're born with thin/weak lashes. This is how I did it after the 1st experience - I woke up in the middle of the night, around 2:30 am, BECAUSE I JUST COULDN'T TAKE THE TORTURE ANYMORE!!! Always get the "classic" or "natural" ones the first time, just so they don't feel too heavy. If they feel pokey, let the beautician know immediately. You shouldn't feel any pricks even while they're being done, because there should be a distance of 1/2 to 1 mm away from your eyelids. THE LASH ROOM, Greater Kailash 1, M-Block Market. It's a very small place in the lower ground floor. Literally a room. 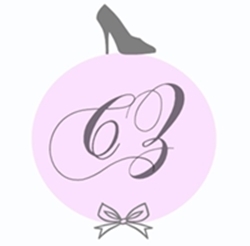 My experience there was a breeze -I didn't feel any discomfort, it didn't take long, and I was very happy with how they looked & how long they lasted. *Please keep in mind that it also depends on the person doing it. The guy who did mine was a PRO. The most arrogant woman did my extensions there. She kept telling her assistant how time-consuming it was, the glue was all hard & difficult to work with, The worst thing was they used a tape much like sellotape on my undereye area & my eyebrows, and when they peeled it off my skin.... you can imagine. Really, WORST unprofessional service! The guy from The Lash Room also said what a bad job it was when I showed him a picture of my previous lash extensions. Will I get Eyelash Extensions again? Maybe, maybe not. I want to, but I also don't want to, mainly coz my natural lashes just grew back fully recently, after my last extensions about 4 months ago. 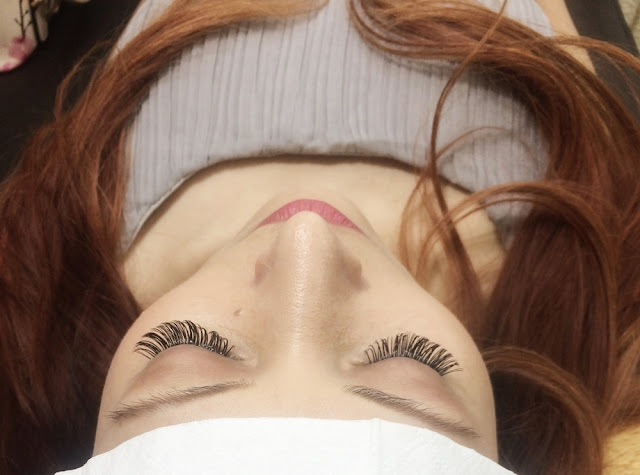 Hope this post was helpful to you gals considering getting Eyelash Extensions. If you have any other places you'd like to recommend, please share!